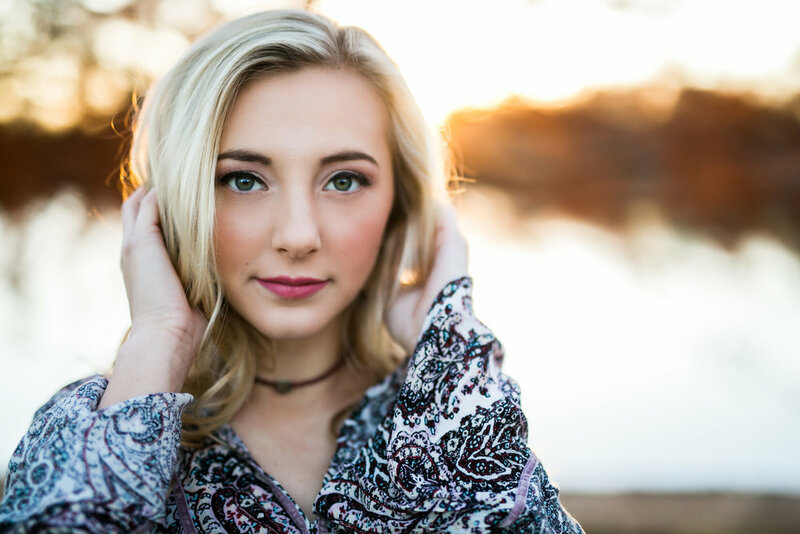 Alyson was one of my senior spokesmodels for the 2017 school year! 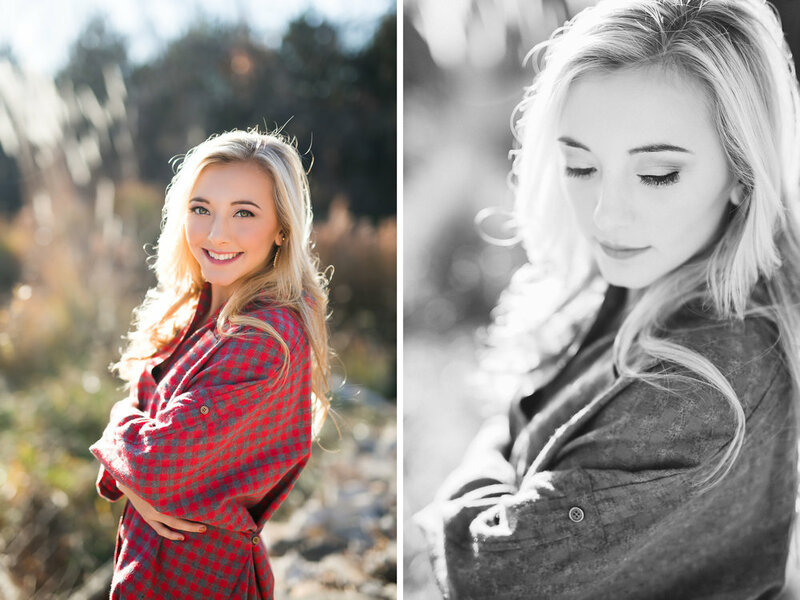 She is such a sweet soul and is fabulous in front of the camera. 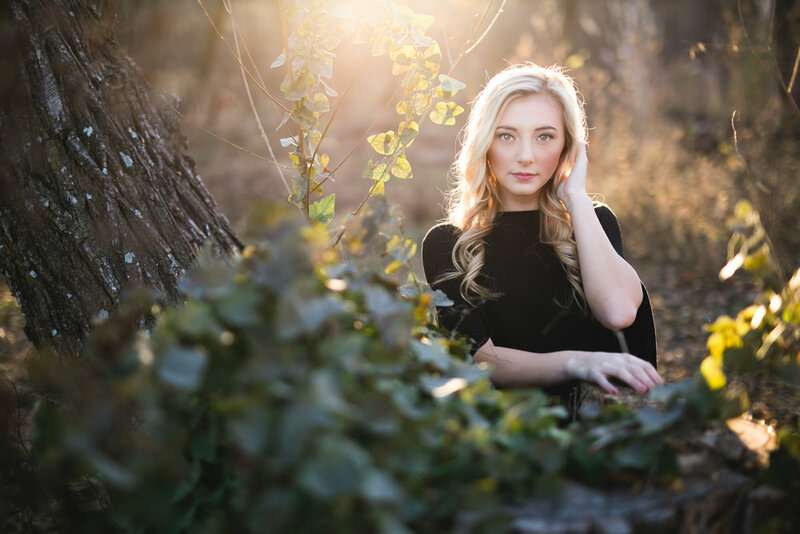 We went out to one of my favorite parks right around the corner from my house and had a blast tromping through the crunchy leaves and enjoying the gorgeous sunlight! 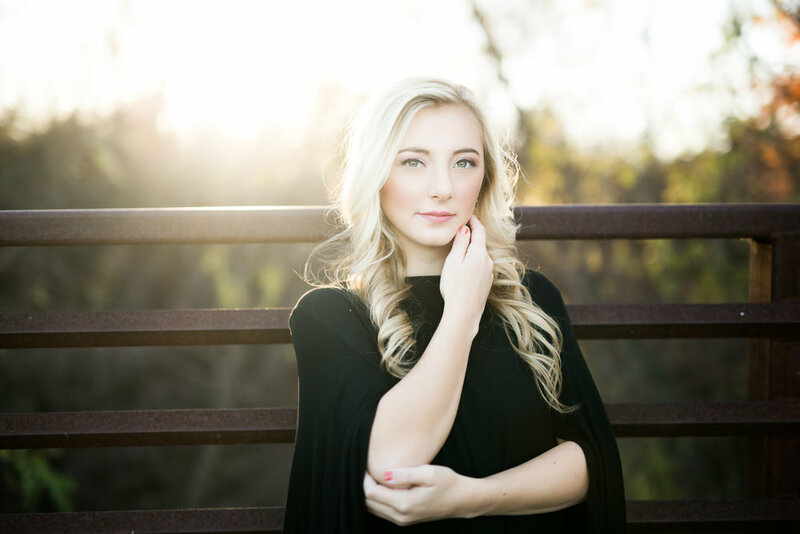 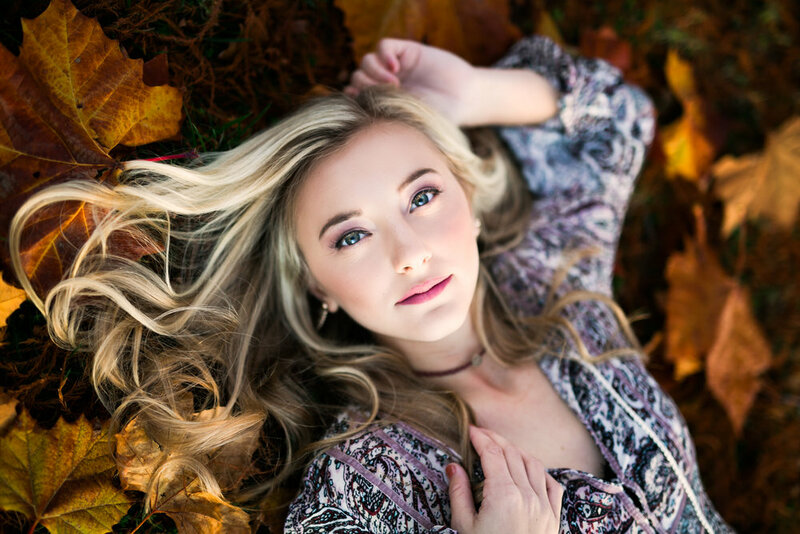 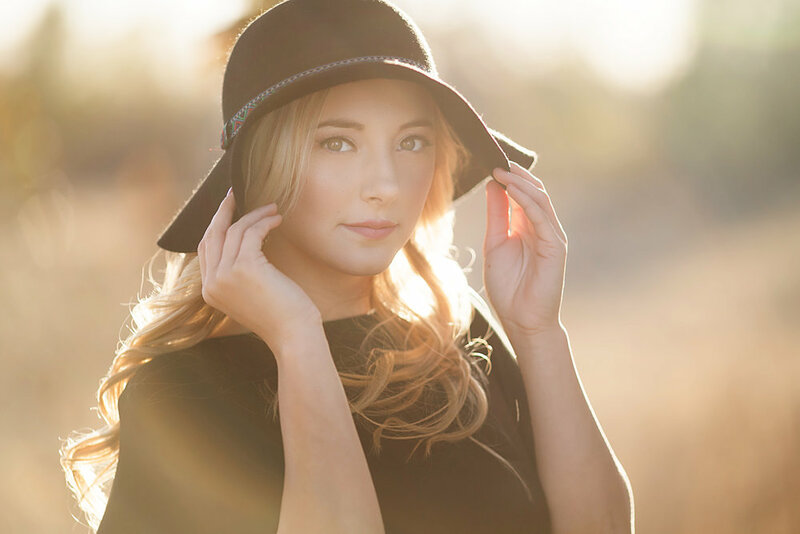 If you or someone you know is looking to book Oklahoma's Most In-Demand Senior Portrait experience, click here to get scheduled!